We are engaged in manufacturing of Glass Pillar, Glass Shower Enclosure, Glass Railing, Laminated Safety Glass, Toughened Glass and Gas Stove Tempered Glass. We are also providing Glass Flooring Service and Glass Bending Service. Being one of the leading manufacturer of Glass Pillar, Glass Shower Enclosure, Glass Railing, Laminated Safety Glass, Toughened Glass and Gas Stove Tempered Glass. 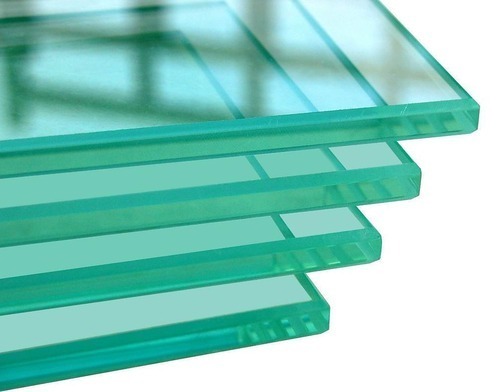 We are also providing Glass Flooring Service and Glass Bending Service. We provide these services and products at market leading prices.